Tourism Top End is an association of Darwin Tourist Industry businesses and individuals formed to promote tourism in the Northern Territory Top End area. 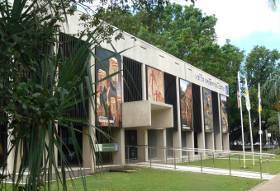 The Association operates the Darwin Visitor Information Centre in Bennett St and an Information Booth at Darwin Airport on behalf of it's membership of around 550 local and interstate members. 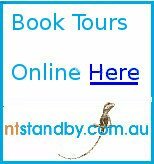 Once you arrive in Darwin, this is a convenient way of learning about local tours, museums, accommodation and other tourist related information. Two information booklets are also produced and distributed for visitor information. 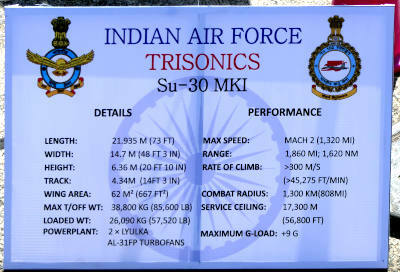 The bi-annual multi-national Pitch Black Air Force exercise attracts plane buffs to see everything from the C-17A Globemaster to F/A-18F Super Hornets and the Indian Air Force Sukhoi Su-30MK. Return from Tourism Top End to Enjoy Darwin Home.